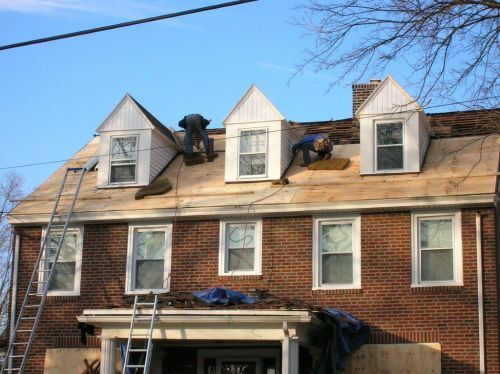 If you have old wooden windows in your Montgomery County home, chances are that you have old paint on the windows. In most cases, the paint is lead based. Getting rid of these windows simply for this purpose makes sense as lead based paint has been linked to a variety of diseases, including cancer. When you choose your Montgomery County replacement windows, take a look at the many different styles that are available. You can get vinyl replacement windows that slide open. These are the least expensive of all replacement windows and have thick, insulated glass. Vinyl windows are preferred by many Loveland homeowners because they are maintenance free. 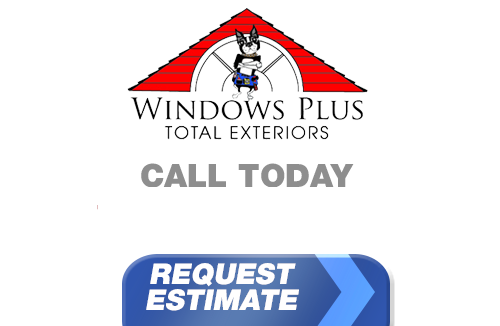 If you live in Montgomery County and you're looking for professionally installed Replacement Windows, Doors, Vinyl Siding or a great Roofing Contractor, call Windows Plus today at 610-572-4733 or complete our online request form.